We offer Luxury & Standard Minibus Hire with driver for Oxford and surrounding areas. You can hire our Luxury or Standard Minibus/Coach Hire 6, 8, 12, 16, 25 or 32 seater. It is full of fun thing to do with your family. •	Oxford is a city in the southeast region of England and the country town of Oxford shire. It is 52nd largest city in the United Kingdom. This city is known worldwide as the home of the University of Oxford. The oldest university in the English-speaking world. Oxford is known as the “City of dreaming spires” it has been the place for scholars and members of royal family. So book an Executive car or 6-32 seater coach for visit of this famous place. You can book online or call on our 24/7 booking helpline number i.e. 0333 344 4165. Executive Taxis, Luxury and Standard Minibus Hire with driver 8, 12, 16, 22 & 33 Seater Covering princes Risborough & Surrounding areas. 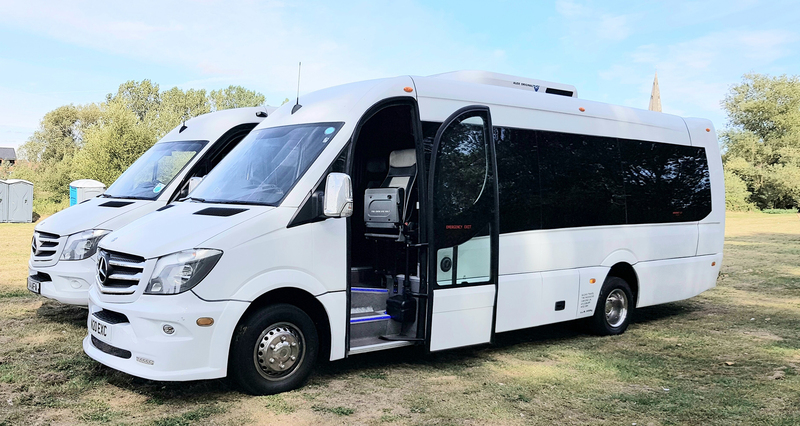 If you are looking for an Executive taxis 8-22 seater Minibus hire in princes Risborough with a driver, you are in the right place! Minibus Hire Princes Risborough is the ideal way for you to transport smaller groups of guests to any destination. We offer Executive Taxis, Luxury and Standard Minibus hire Princes Risborough and in the surrounding areas. You can hire our Executive Taxis, Luxury or standard Minibus Hire 8, 12, 14, 16 or 22 seater at affordable prices. Luxury & standard Minibus/Coach Hire 8 to 33 Seates.